Imagine you could have your personal beautician coming to your own home whenever you fancy. No matter if you’ve got a babysitter at hand to watch the kids or if the salons are closed once you are out of the office; a perfect manicure, waxed legs or a blissful massage shall no longer be mere wishful thinking. I have been invited to try MILK Beauty, London’s virtual salon Mobile Beauty Service. 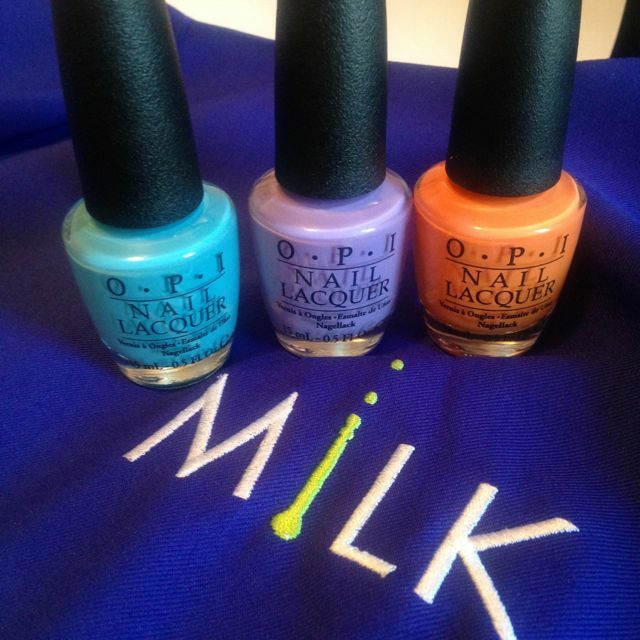 Last Thursday, MILK’s lovely beautician Stephanie set up her massage table in the middle of our living room and produced an array of exciting OPI GelColor shades on our dining table. The girls played happily in their room, entertained by my work friend (thanks, Charlotte!) as I had a back massage. They started to become curious after an hour and popped in and out the living room while I got my nails painted. OPI’s GelColor dries within seconds under LED light, which meant I could bounce the Petite Pea on my knee and dry Lil’ L’s tears (‘I want to have my nails painted, too, waaaiiiiillll’). Apart from the teeny temper tantrum, my 90 minute pamper session went very smoothly. I promptly fell asleep during the massage, and woke up to a relaxed back and shrugged down shoulders. The manicure is almost a week old now and still impeccable. I am pretty sure I am going to get another week out of it, if not more. Altogether, the treatments would have come at a price of £71.75 (OPI GelColor Manicure for £30.50; 45 minute back massage for £41.25). Getting a babysitter and going to a local salon would have not only been more expensive but also much more complicated. I am definitely doing this one again. 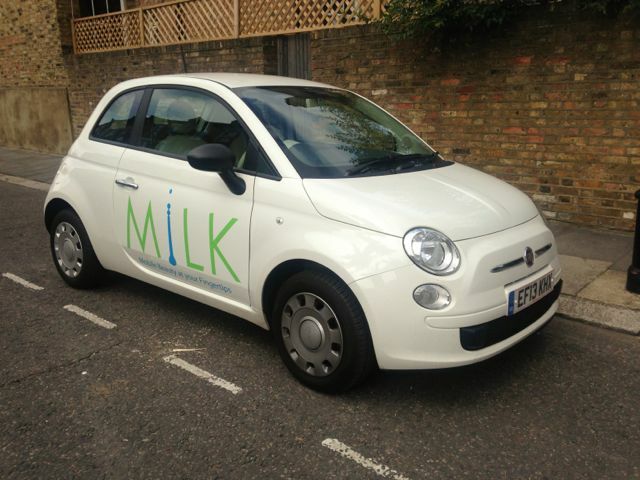 MILK Beauty comes to almost all London postcodes. 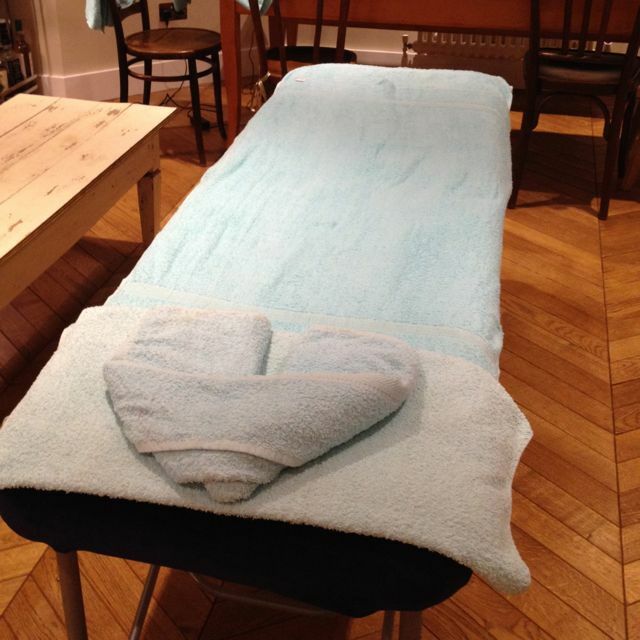 Treatments can be booked and paid for online, they cater for larger groups (pamper party, anyone?) and they do late evenings and Sundays. Love, love, LOVE! Oh wow this sounds like absolute bliss. Such a great idea! I seriously couldn’t live without my beauty therapist, she comes to the house once a month and spenda a good few hours beautifying! 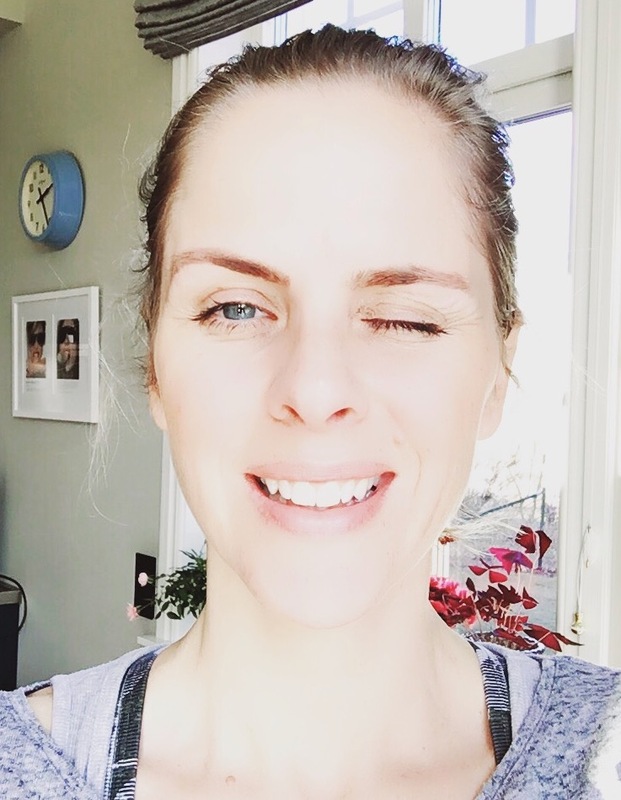 I can’t wait until my next facial, nail infill, pedicure and waxing session in December – these brows need it! This looks amazing. Just what all mums deserve! 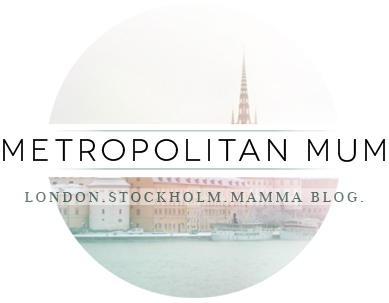 Yet another reason why I WANT TO MOVE BACK TO LONDON!!!! (Sigh).